Vybz Kartel Drop Video For "Everybody"
The track was produced by Kwashawna Records and featured on the Mama-Koa Riddim. The Simeon Hedge-directed clip saw a cameo from dancehall deejay Ding Dong. 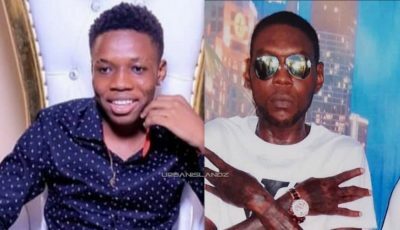 Vybz Kartel is currently in prison for murder but still manages to maintain a strong presence on dancehall airwaves locally and internationally. The former Portmore Empire deejay is appealing his conviction. If he loose that appeal he will have to serve 35 years in prison until he will be eligible for parole. 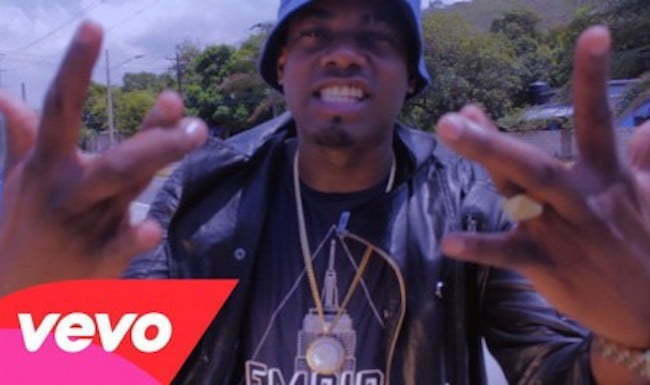 Watch the official music video for Vybz Kartel song “Everybody” below. 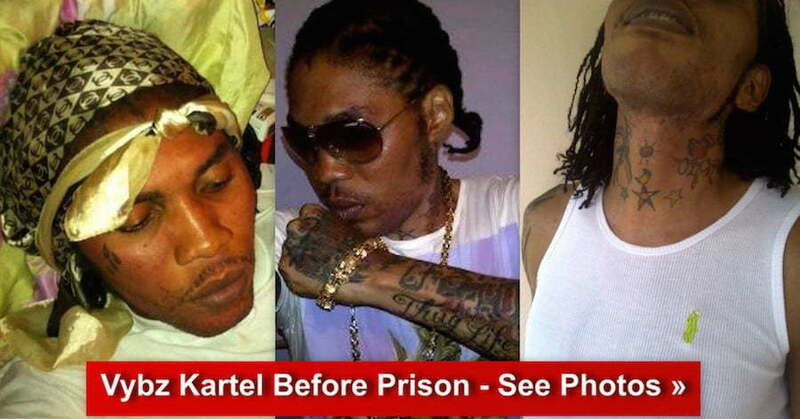 Check out some photos of Vybz Kartel before prison.